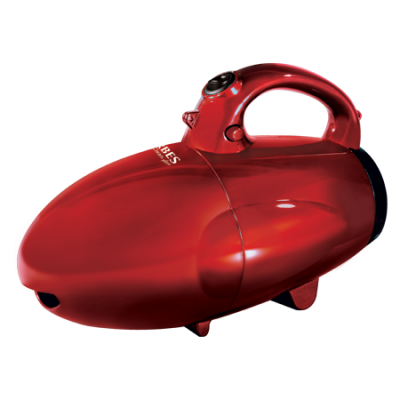 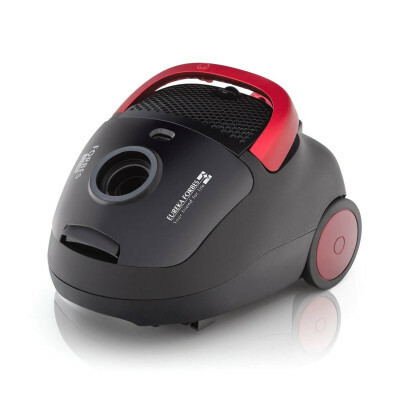 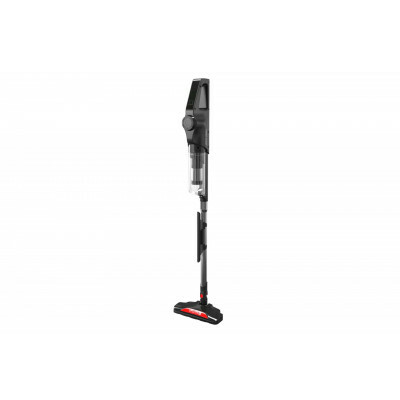 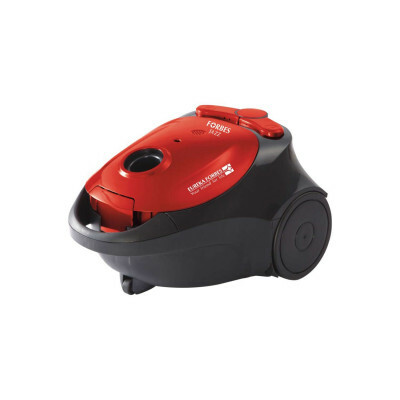 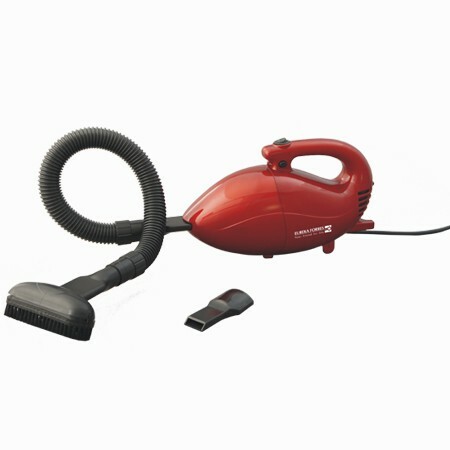 This handy vacuum cleaner is easy to operate & convenient to use. 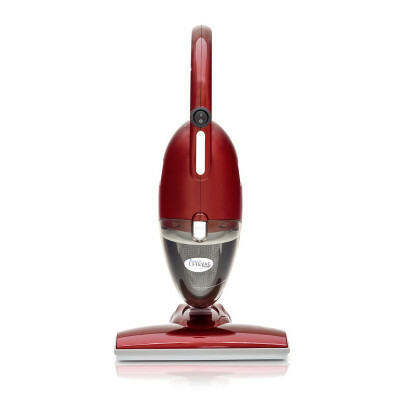 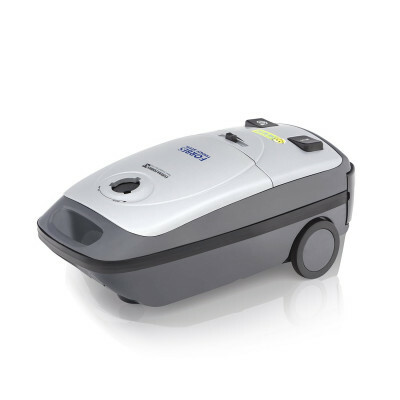 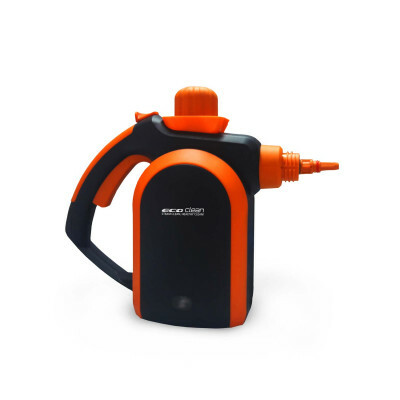 Equipped with a shoulder strap, the Rapid offers its users 'Effortless Handling & Super Efficient Cleaning'. 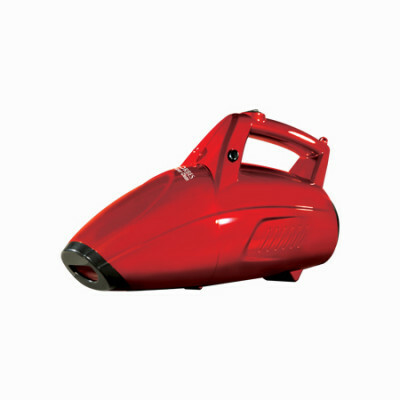 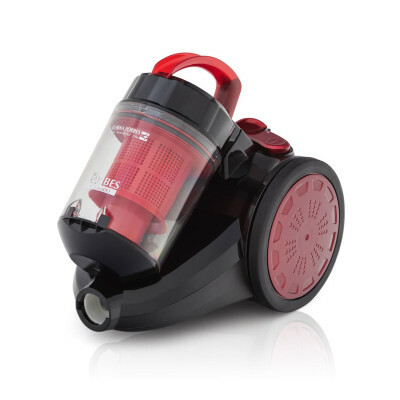 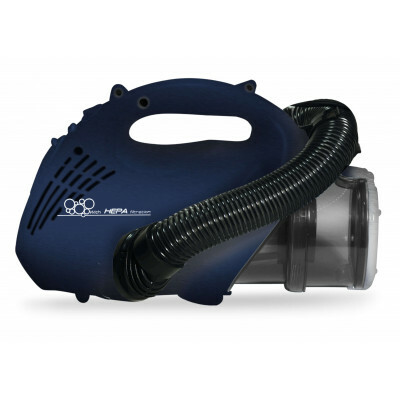 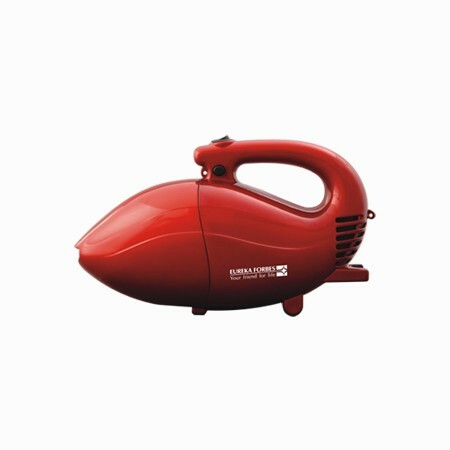 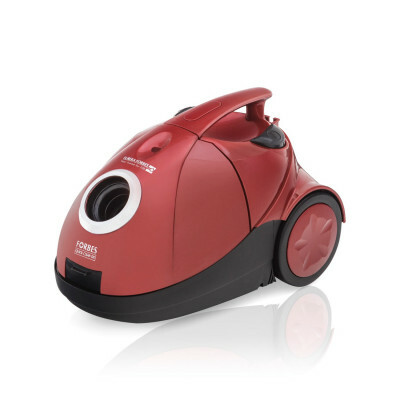 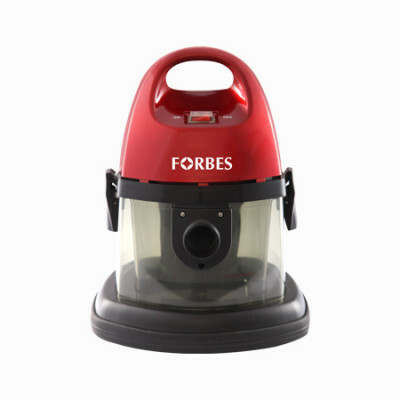 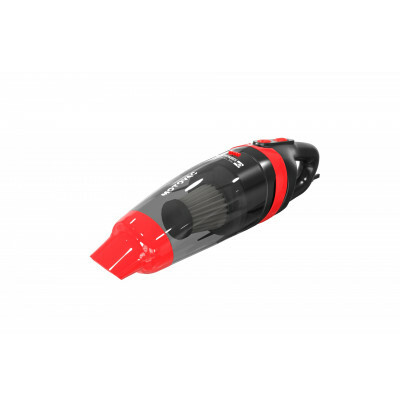 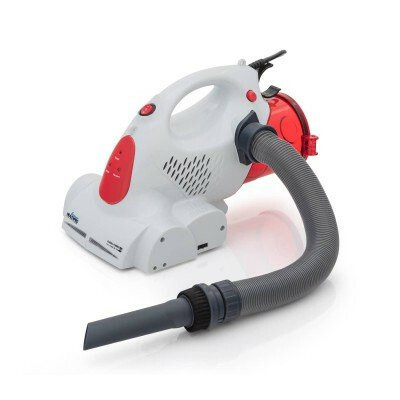 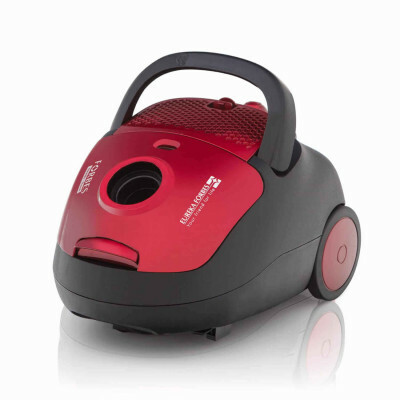 Powerful suction function with 600W motor.